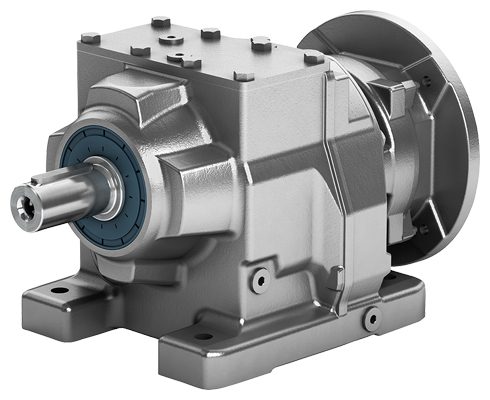 ​MKE Gearbox provide a maintenance and repair service for Gearboxes for all types of industries and applications. Our gearbox workshop facility has range of Hydraulic Presses, 15 Ton capacity Overhead Crane’s and associated tooling, allows us to service both large and small units. From oil or worm wheel replacement and bearing changes to full dismantle, component replacement, reclamation and reassembly. With the back up and support of our in house machine shop, MKE can repair and overhaul to 400mm shaft and bore size with ease. 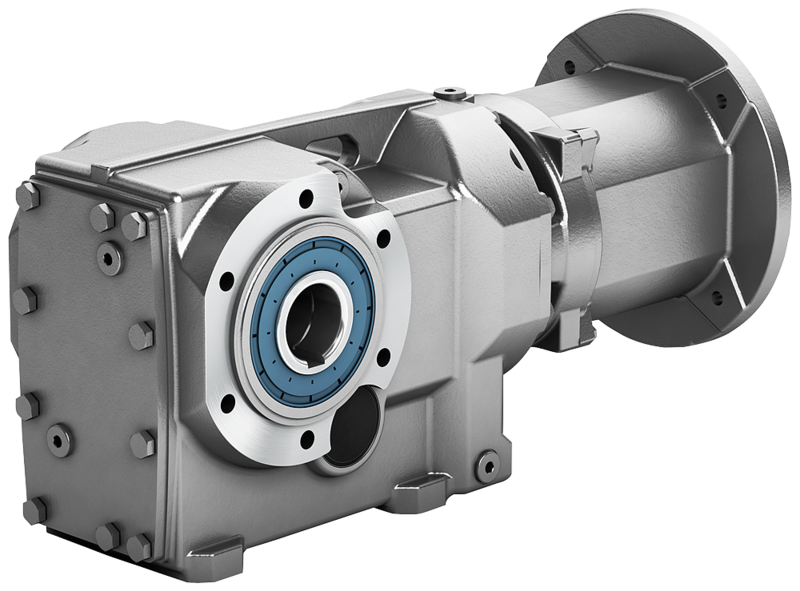 Where replacement is a more cost effective option or where downtime is not an option, MKE can offer the Siemens SIMOGEAR gearboxes. 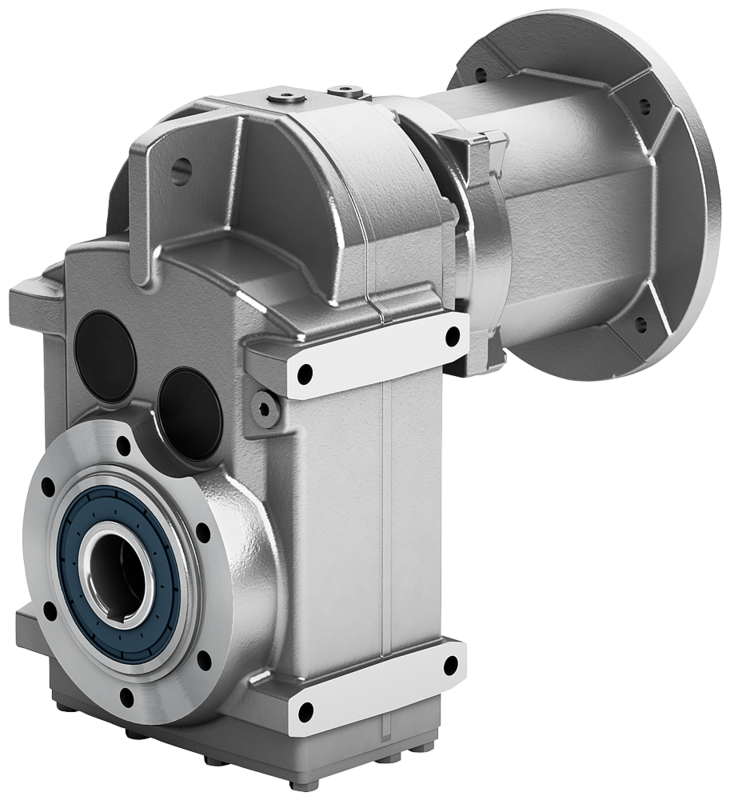 We can supply brand new helical, parallel, bevel, helical worm and worm units all available with Siemens warranty. For any gearbox enquiries please email us here!